Give proper credit when we use others' work. The poster outlines the different items that your students will agree to, and even leaves some space to write in additional items that you and your class can create and agree to together. 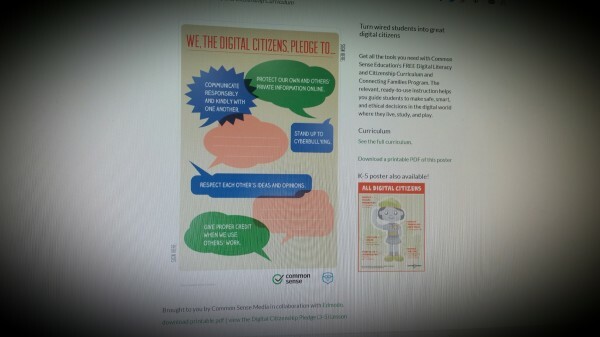 It is designed to be signed by your students and kept in the classroom as a reminder. You can download the poster here.